In reality, Private Investigators, also known as Private Detectives, carry out a wide range of tasks that can help people in relatively mundane, but important personal or business matters. In very general terms, PI’s can help people gather information. This could be information about an unfaithful partner, child custody battle, or a new business partner among many other scenarios. When would I need a Private Investigator? There are a great many situations in which a PI may be beneficial to you. Private Investigators can help individuals gather information on personal contacts. This may be checking that a new partner is telling the truth about their background, or confirming or disproving suspicions that a spouse is cheating. Private Detectives can give assistance in child custody cases, by conducting surveillance to make sure the child or children are safe, and that the parent(s) are abiding by their custody agreements. Private Detectives then present this evidence to the court to help establish the truth about the child’s welfare and safety. PI’s may also be able to assist individuals to locate another person. There could be any reasons for trying to locate someone, such as a birth parent, adopted child, relative, long-lost friends, or missing spouses, co-workers or employers. Conversely, In the current digital age, it is increasingly common for individuals and businesses to be adversely affected by information posted about them on Social Media or other sections of the internet. If you suspect that there may be images or material online that could damage your personal reputation or your business, an online Private Investigator will be able to navigate the remotest corners of the web check your Social Media presence, to track down any adverse information, and get you the answers you need. If you run a business, or employ staff in any capacity, you will likely have the need to verify information about your employees. Employees that engage in fraud, theft, business espionage, and violations of non-disclosure agreements are perfect examples of areas where a private investigator can investigate and provide businesses with peace of mind. In addition, private detectives also provide surveillance services on disgruntled employees that may be a threat to a business. Conversely, private investigators also conduct surveillance on employees that may be misappropriating company equipment, stealing company equipment, giving away free services, or engaging in nefarious activities. Another situation in which a PI could be able to help is in the case of embarking on a new business venture. You may be considering establishing a business relationship with a relatively unknown person, such as starting a new business together, and you want to double check their history and credentials before taking financial and personal risks. A PI can conduct a background check and fully brief you before you make the final decision. Similarly, a PI could be useful to verify information about any investment. If you are considering investing in a company, organization, or anything else, it is worth your while to ensure the company, group or individual concerned is completely above board. 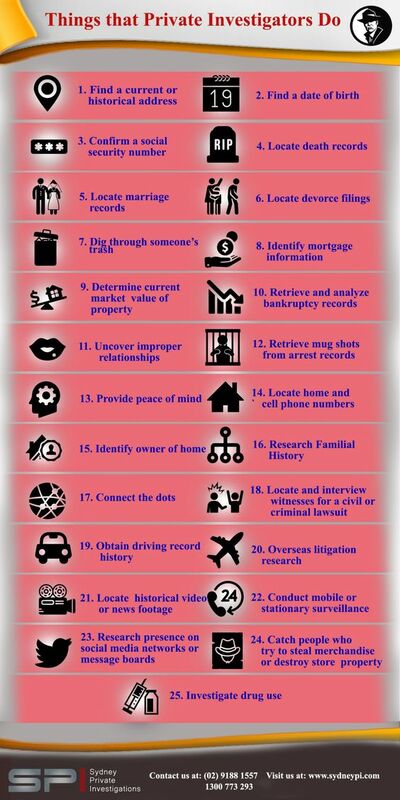 A Private Detective can research the necessary information to help you make an informed decision. Private Investigators can also assist in matters of workers’ compensation. Unfortunately, the reality is that a significant percentage of workers’ compensation claims are fraudulent, which can cost businesses large amounts of money in unnecessarily paid claims. Using surveillance and other means, a PI can investigate and verify the truth or otherwise of claimed injuries. Private Detectives conduct criminal defense investigations on behalf of law firms and those accused of a crime. 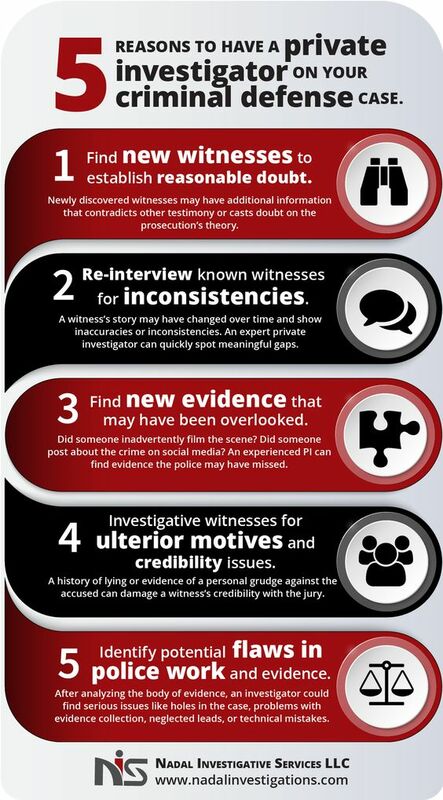 Attorneys and legal teams often face challenges in tracking down and interviewing witnesses. Private Detectives can be extremely beneficial by using their expertise to locate missing witnesses, and conducting interviews with witnesses. Private Detectives often work closely with criminal defense attorneys, conducting investigations, interviewing victims, and conducting surveillance to gather evidence to disprove false charges and allegations. 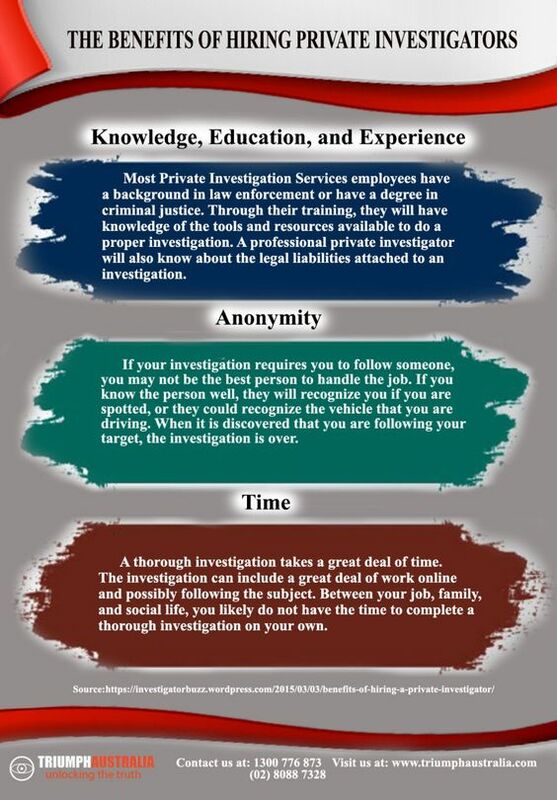 A Legitimate Private Investigators will always abide by the law when conducting their investigation. It will never benefit you to get information by illegal measures. Also, good PI’s stay in constant communication with their clients. When I work a case for my clients, they can always reach me by cellphone, email and text messages. Lastly, a good private investigator will provide you with either a report, high definition video, or both. Good PI’s document everything they do and should be able to provide you with an itemized invoice at the end of the investigation. It is likely that at one time or another, you will be able to need the services of a Private Investigator. Don’t be afraid or intimidated to call on the services of a PI. Before hiring a PI, do a little detective work of your own. Check their status with the Better Business Bureau, or check the ranking they have on Google. If enough people are saying the same thing, it’s probably true. Once you find a good PI, take a leap of faith – you just might find out the truth. Craig Smith is a Colorado licensed Private Investigator and the owner and Executive Investigator of BrightStar Investigations. Colorado Private Investigator, BrightStar Investigations is a a dynamic investigative firm that provides services in Denver and Colorado Springs. When Craig is not investigating, he enjoys playing sports and spending quality time with his family. 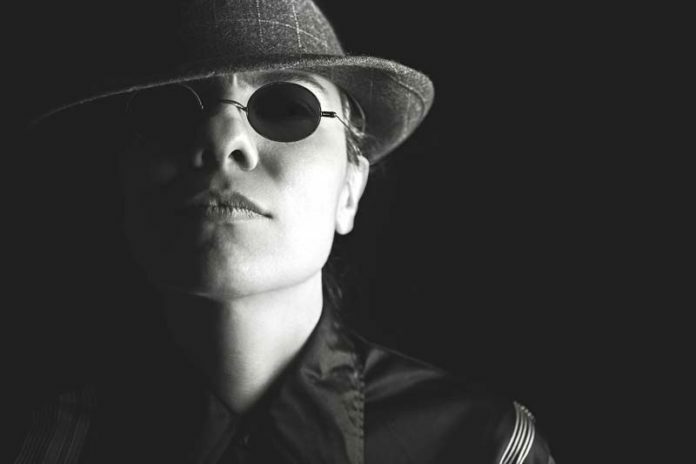 What To Look For When Hiring A Private Detective?